We specialize trenchless sewer repair, trenchless pipe repair, & trenchless plumbing. If you’d like to learn more about the advantages of going trenchless, feel free to contact us. Trenchless plumbing uses newer “trenchless technology” to install or fix sewer lines, water lines, and pipes with minimal digging. Trenchless plumbing is preferable to traditional plumbing because it requires minimal digging on your property, which reduces costs, time, and disruption, and also decreases the risk of damaging your yard or landscaping. With traditional plumbing, plumbers have to keep digging up your property until they are able to locate the problem — before they can even begin fixing it. 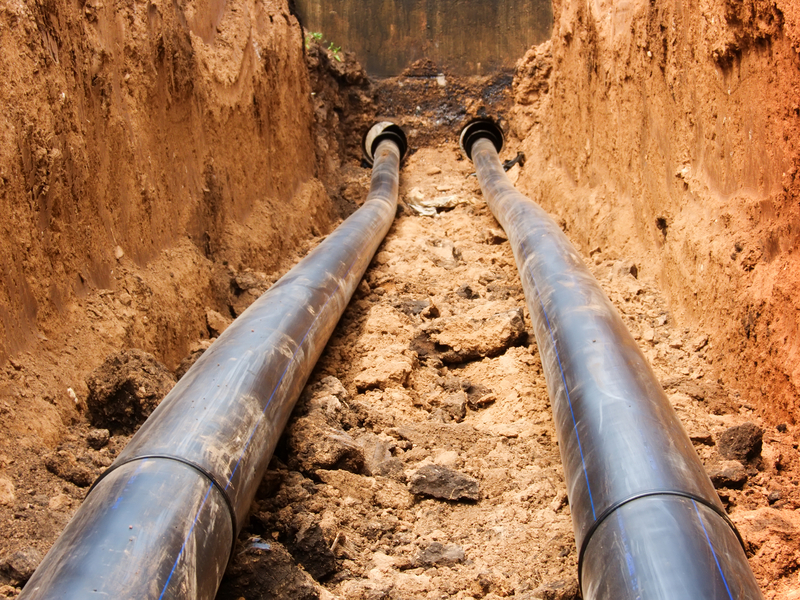 It can often take several days and a completely dug-up lawn or yard just to locate the pipes that need to be repaired. On the other hand, with trenchless plumbing, a special inspection video camera is used to locate the pipe that needs repair, without digging any holes at all. After evaluating the footage from the video camera, trenchless plumbers can then repair the pipes by just digging one or two small access point holes right where the sewer line or pipe needs repair. This process can often be completed in just one day. The two most common methods of trenchless pipe or sewer repair are pipe lining and pipe bursting. With the pipe lining method, a resin-coated tube is inserted into the damaged pipe and inflated. The resin then significantly hardens, which creates a new pipe within the old pipe. The new pipe is resistant to corrosion and is seamless, which is very effective and long-lasting. 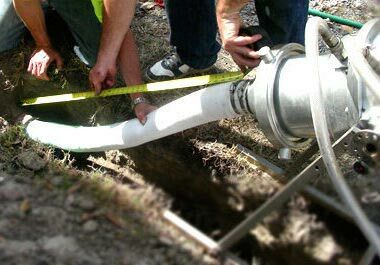 The pipe lining method usually only requires one small access hole to be dug. 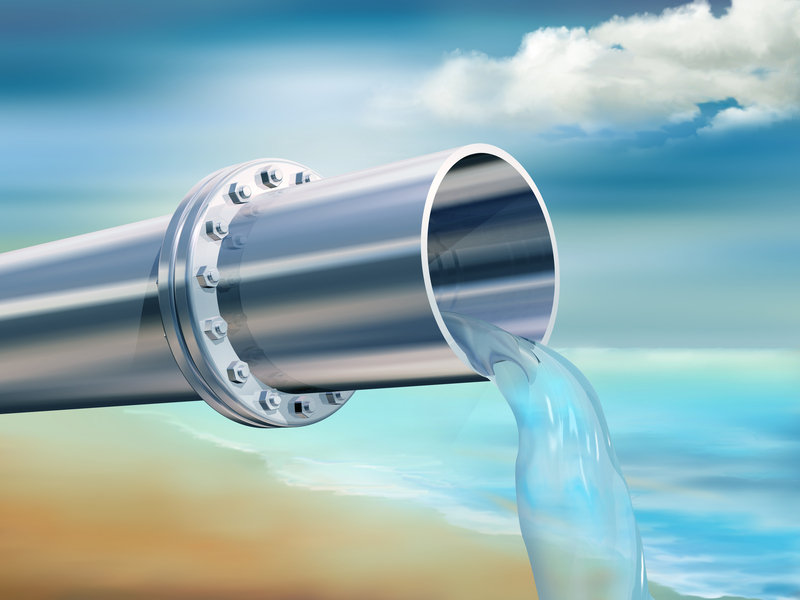 Pipe Bursting is another long-lasting and effective method of trenchless pipe repair. With pipe bursting, the new pipe is inserted into the old pipe and pulled through it, which fractures the old pipe outward, removing it from the way. There are several benefits to choosing trenchless sewer and pipe repairs instead of traditional plumbing repair methods. Time – Because we determine the problem prior to digging, the entire process is much less time consuming. Convenience – Less time and less digging means less inconvenience for you through out the process. Minimal Digging – Trenchless plumbing requires minimal digging and minimal landscape repairs after the job is completed. Traditional pipe replacement requires extensive digging. The cost of repairing the sewer lines or pipes on your property depends on a few different variables, which are often unique to your situation. Without the need for extensive digging and landscape replacement, the cost of trenchless repair is usually significantly cheaper than repairing by traditional plumbing methods. Contact us with your trenchless plumbing questions. Brendan Walsh Plumbing is the expert when it comes to trenchless sewer lines, pipes, and trenchless plumbing. Our dedicated and experienced plumbers are ready to help you with all of your plumbing needs. We proudly service our customers through out all of Delaware County including Clifton Heights, Springfield, Chester, Media, and more. We also service Philadelphia, PA and the main line. Give us a call today, we’re happy to help.